I’ve been seeing so many Buzzfeed articles and memes about 25-35 year olds feeling behind, lost, hopeless, and confused about who they are and what they should be doing with their lives. When will life start to feel like it’s “supposed to? !” I’ve wondered this myself. When you graduated college, purchased a home, got serious with your partner, got that job, you believed this would finally make life feel like it was coming together. Until it didn’t. The relationship ended, you lost the job, you’re not satisfied. You feel like you’re supposed to be further along than you are- your career, your relationships, your self development, your finances. You desperately want to feel confident in yourself, whoever “yourself” really is. You desire to “take care of yourself,” but can’t exactly afford massages, yoga, organic food, and fitness programs. You’re trying to better yourself and be a healthy adult, yet feel held back by your parent’s expectations. You still care a little too much about what people think about your life choices. BONUS: You’re reading a life coach’s blog because you just want some damn answers. If you found yourself laughing, nodding, and feeling totally heard, I want you to know you are 100% normal. You are discovering yourself, stripping away the things that no longer serve you, and owning your story. You are in the process of coming alive. Lean into it. This is the time to lean into the discomfort! Choose to heal old wounds, get to know yourself, make new friends, choose to break patterns and beliefs that no longer serve you! Leave the relationship, change the job, make wise choices, and keep growing. You can’t do it wrong if you’re showing up. DID YOU ENJOY THIS POST? SHARE WITH YOUR BESTIES! (YOU'RE NOT THE ONLY ONE FEELING THIS WAY). Join the Tribe and get weekly letters exclusive to the tribe sent right to your inbox. One more step! 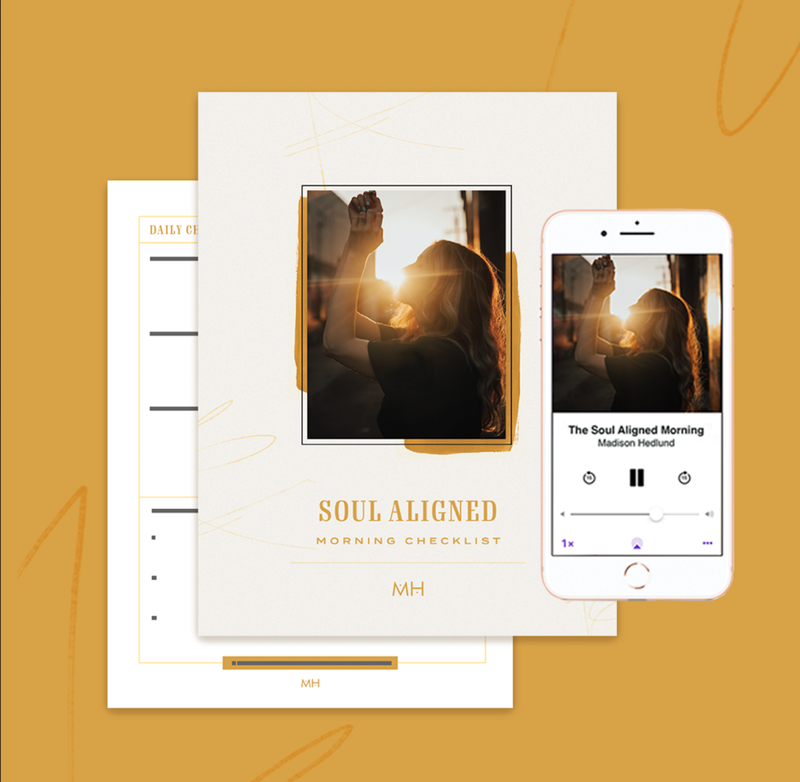 Go to your inbox and confirm, your Come Alive Journaling Guide will be waiting for you!